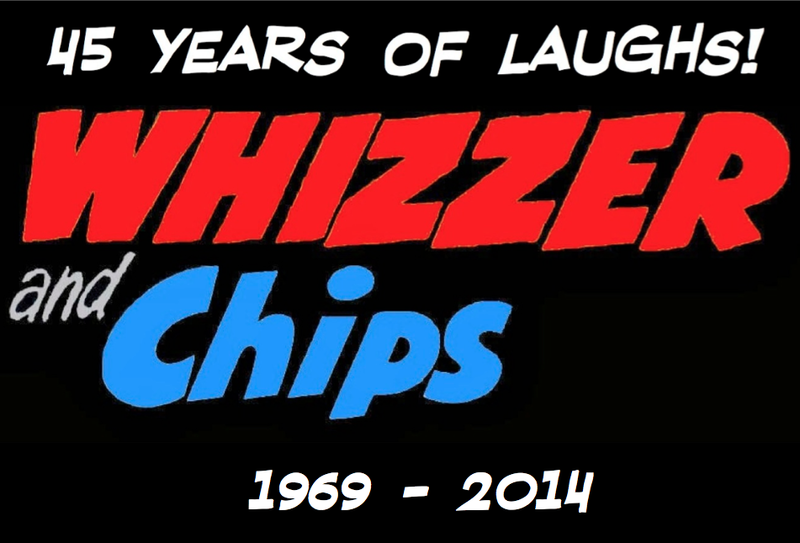 WHIZZER AND CHIPS: Is Whizzer and Chips coming back? Is Whizzer and Chips coming back? Whizzer and Chips might be making a comeback very soon! Egmont has launched a new project called Classic Comics, which will reproduce classic Fleetway comics in digital form (and hopefully printed as well)! If you look at their Twitter page you will notice a few Whizzer and Chips pages in the background, so this might be a hint for its return! 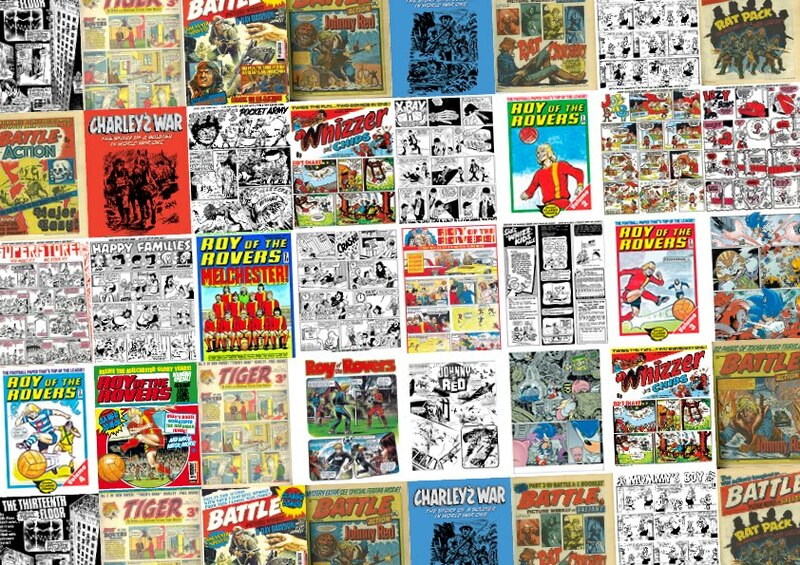 Look at all those lovely Whizzer and Chips pages! if you go to their website you can download copies of roy of the rovers and charleys war for free!!!! "File belongs to non validated account. The resource you are trying to access has not yet been validated." Hi George,sorry about that.it was mediafire being a pain in the arse.im sorting the files again starting with the tornado special from 1979.cheers! Looks like it's a false start. 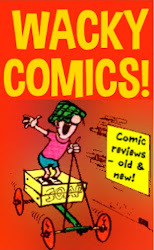 No comics coming back.